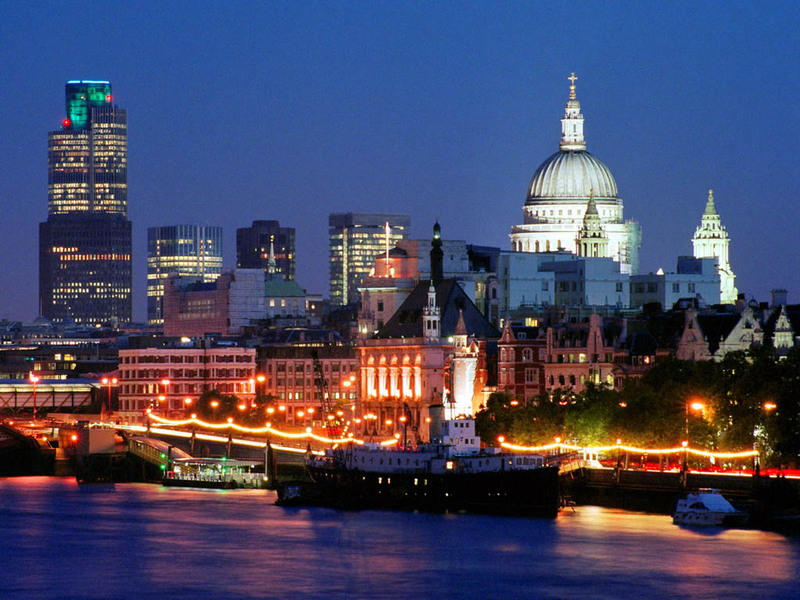 For all 307 B&B hotels in London, we show actual room availability. Call us via the telephone number below or book online your Bed and Breakfast hotel in London, Great Britain - cheap and without reservation fees. 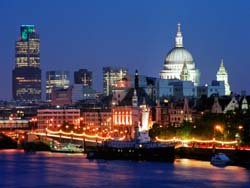 OrangeSmile.com provides 307 inexpensive, comfortable and affordable B&B accommodation and lodging in/around London.